Welcome to West End Knitwear, designers and manufacturers of Irish aran crafted sweaters, shawls, jumpers, cardigans and wool accessories. 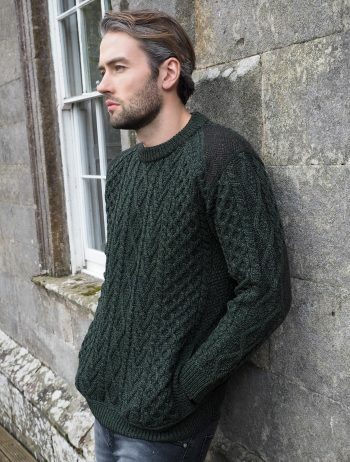 We deal with trade customers only, if you are a wholesaler, a shop selling Irish gifts or merchandise, or a business interested in selling West End Knitwear products please telephone + 353 45 525319 or fill in our contact form. Copyright © Westend Knitwear Ltd. All Rights Reserved.